I help streamline school administration through best-practice use of IT so leadership can focus resources on education. 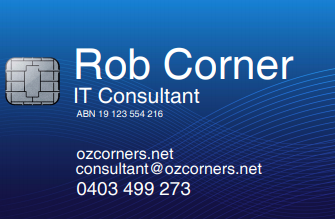 As an independent IT consultant, I'll work with you to improve the structure and efficiency of your IT systems. I listen to your needs and offer independent and unbiased solutions to answer those needs. With more than 20 years experience in IT with extensive knowledge and insight in the education sector, I can provide guidance and technical expertise to assist with software and equipment selection and procurement, user training and process optimization. I will then contact you to arrange an initial discovery meeting to discuss your needs.